We use a high quality woven felt fabric meaning we can reproduce full colour logos and photos in vibrant colours and high resolution. 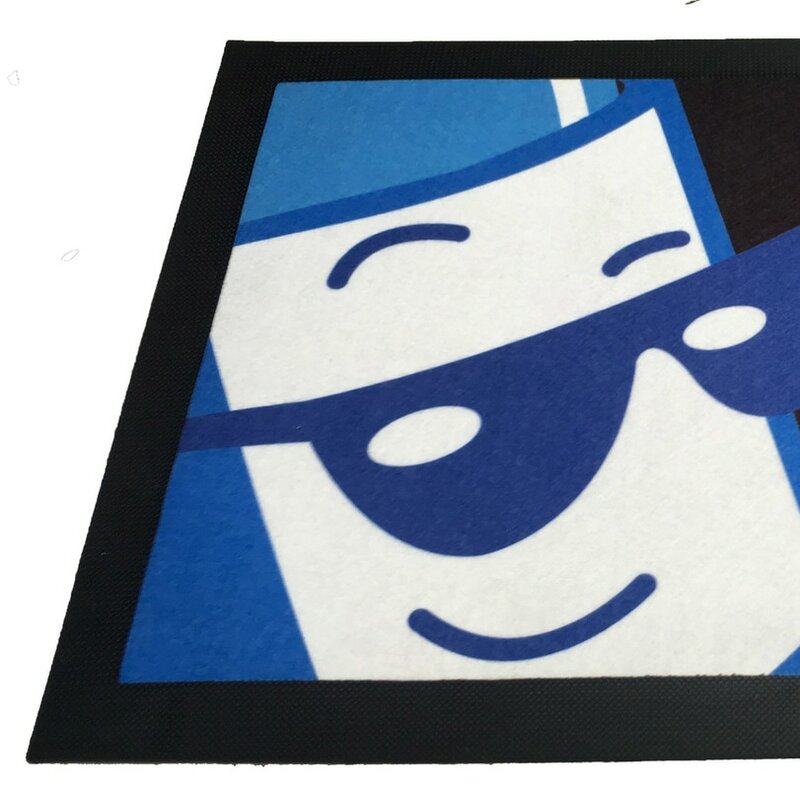 Free standard delivery to your door anywhere in Australia for all bar mat orders. Express delivery is unfortunately not available for this product. 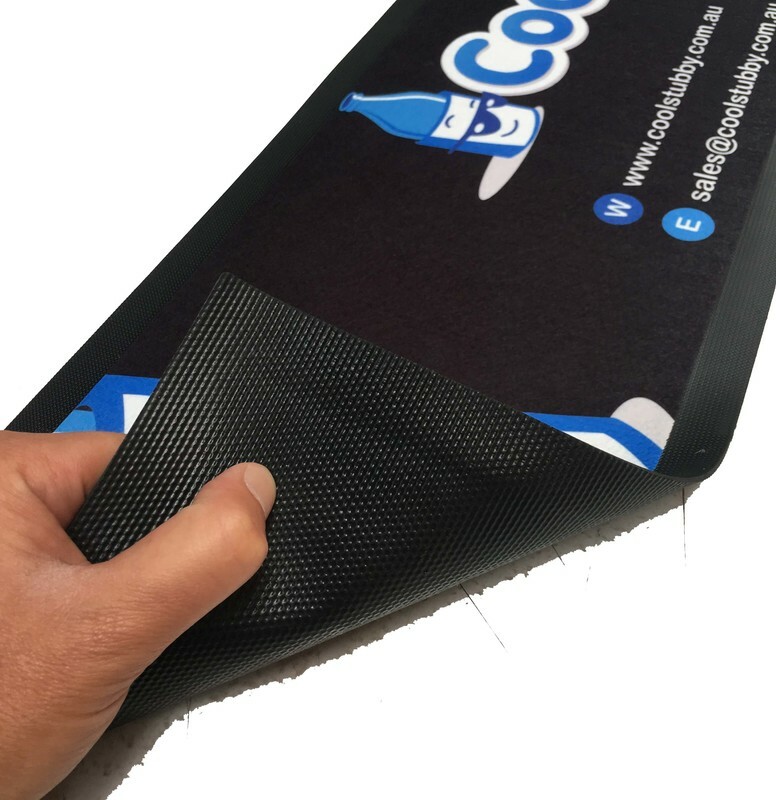 The bar runners have a rubber backing and border around the edge, resulting in a non-slip product with a clean edge that looks great on any surface.